We now know the time when we can all head down to South Park to unwind. The game’s official release dates have been released. Folks who live in the United States will get the game on Dec. 10th, while the UK will receive it on the 12th, and Europe on the 13th. 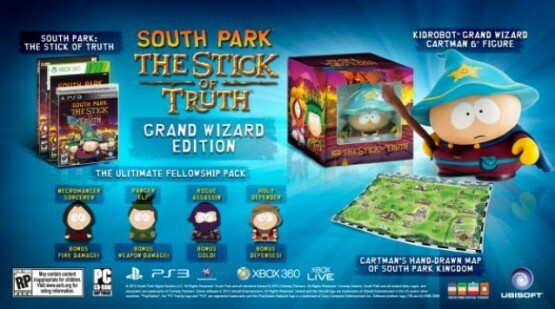 What should really excite everyone, though, is the newly revealed Grand Wizard Edition.